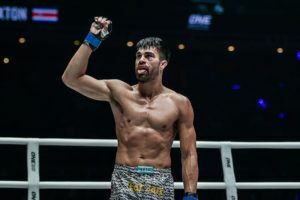 Former Olympic Greco-Roman wrestler Gustavo Balart has always wanted to fight in ONE Championship but even he couldn’t imagine the kind of opportunity he would get in his debut. 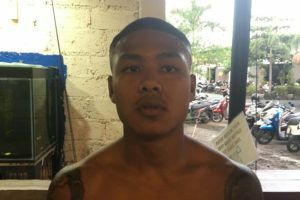 Following an injury to Ivanildo Delfino that knocked him out of his upcoming bout against Tatsumitsu Wada in the opening round of the ONE Flyweight Grand Prix, a replacement was needed. 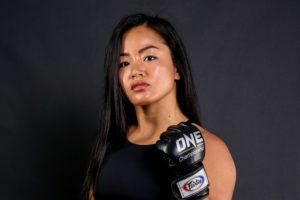 “When I first got the ONE Championship offer, I was very excited. I was very hyped. As far as being part of the Grand Prix, it just gets me even more excited,” Balart said ahead of his debut at ONE: ‘Roots of Honor’. 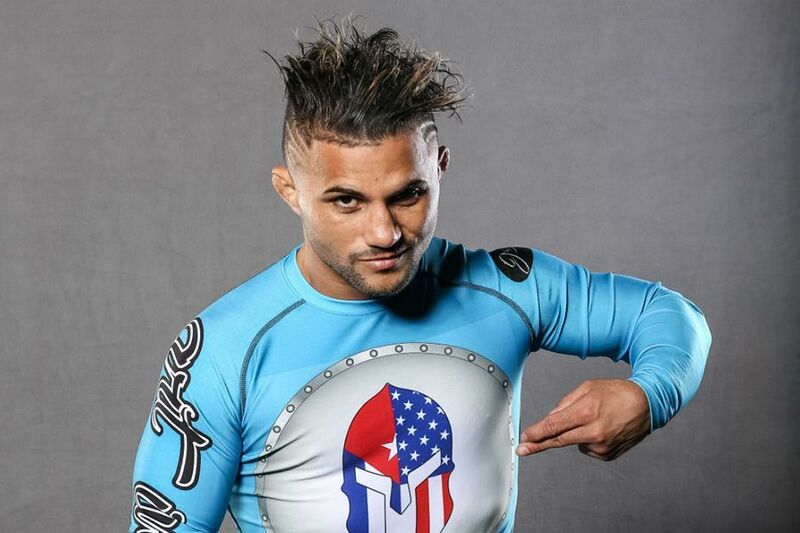 “It gives me the chance to face Demetrious Johnson, that’s something I’m looking forward to. 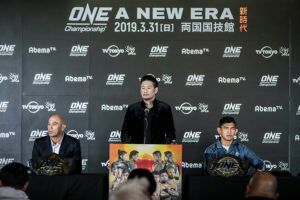 I’ve always wanted to fight for ONE Championship. 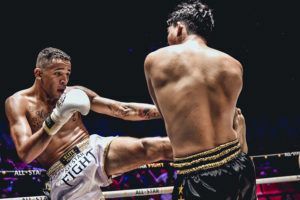 I’ve wanted to do that since I started fighting,” the Cuban stated. 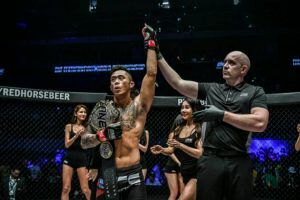 Before he gets to ‘Mighty Mouse’ in the semi finals, Balart first has to get through Wada this weekend in his ONE Championship debut. 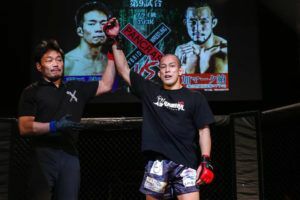 Wada will walk into the fight with three times as much experience as Balart in mixed martial arts with a string of impressive wins on his resume. 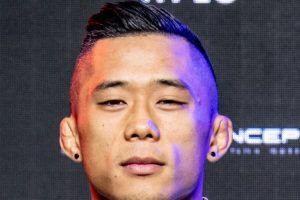 He hasn’t found as much success in ONE Championship but Balart refuses to discount the kind of danger Wada brings into this fight with him. “What I’ve seen from my opponent, what I’ve studied, is that he’s a good striker,” Balart said. 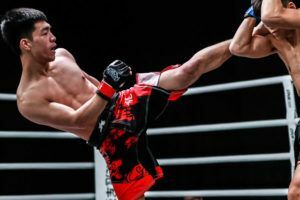 Obviously, Balart is going to have a wrestling advantage against virtually every opponent he faces but he also believes there are plenty of other weapons in his arsenal that will help him succeed in this fight. 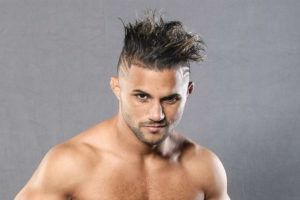 Just recently, Balart earned his first career knockout and that was a real confidence booster heading into his entry in the ONE Flyweight Grand Prix. “My thoughts are that I’m excited. I can’t wait really. I can’t wait to be in the cage with him. 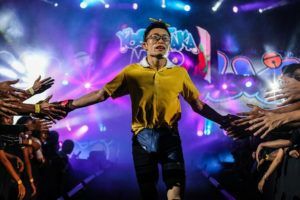 I’ll do my best to put on a show. I’m just ecstatic. I can’t wait for that,” Balart said about facing Johnson. From there, Balart will turn his full attention towards becoming champion while also hoping to serve as inspiration for people all around the world. 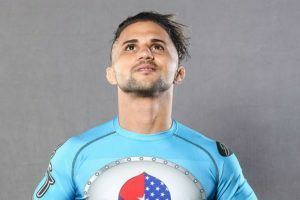 “Becoming the flyweight champion and being the best one in the flyweight division but I also want to show the kids out there, the young kids that are pursuing any career that with sacrifice and dedication anything is possible,” Balart said.